For a long time China shied away from it, but it seems to be slowly easing into the role of an incipient superpower. With the US seemingly turning protectionist under the Trump administration – backing away from the climate accords and Trans Pacific trade deals – an OBOR-buoyed globalist China seems to be shedding its geopolitical stage fright and is throwing its political weight beyond its near abroad. 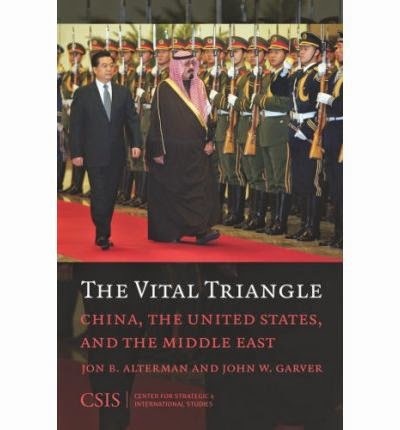 Also read: China to host peace meet on Israel, Palestinians this year In fact, it is a leap that many Western strategists had themselves desired China to take as opposed to being a “free rider” of peace and stability that US has been providing in most critical regions of the world. 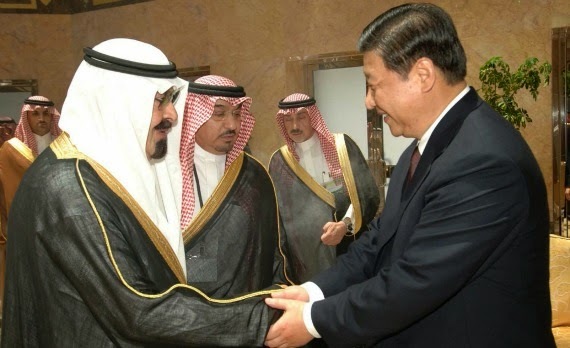 For instance, Scottish historian Niall Fergusson had long waited for the time, “when China feels obliged to pivot to the Middle East and make more of a contribution in stabilizing the region”.